One of the decisions made by owners that can impact the vessel both operationally and financially is the selection of the most appropriate ship registry. The flagging decision for owners and managers is a complex matter and requires the careful consideration of multiple operational, legal and technical criteria. 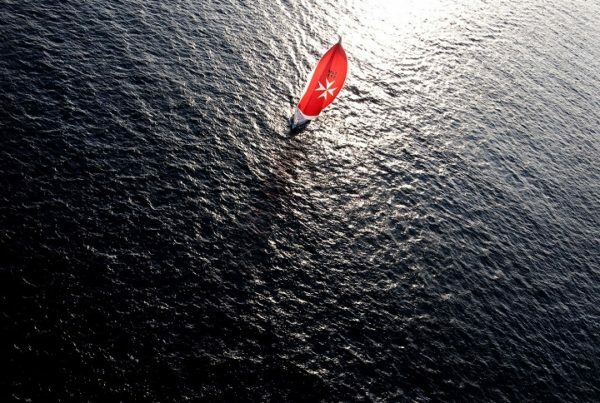 The Malta Flag is a flag of confidence with a total gross registered tonnage of 76.1 million and is considered to operate under the highest technical and safety standards. Malta’s accession in the E.U. 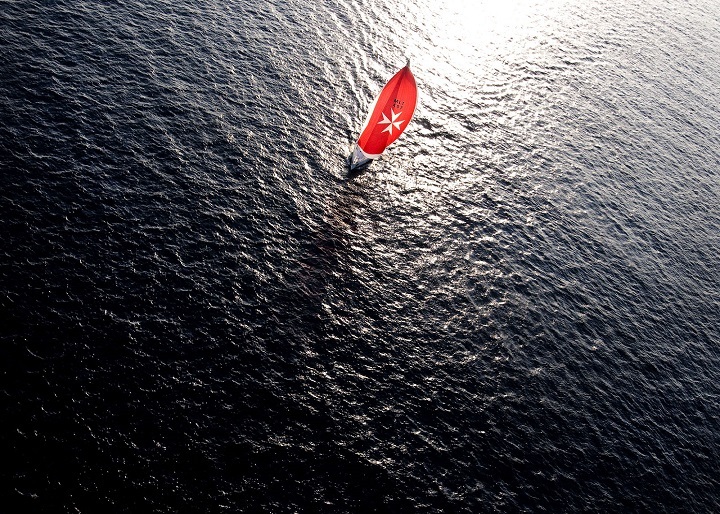 has made the Malta Flag more attractive to both operators and charterers since vessels flying the Malta flag are E.U. vessels. 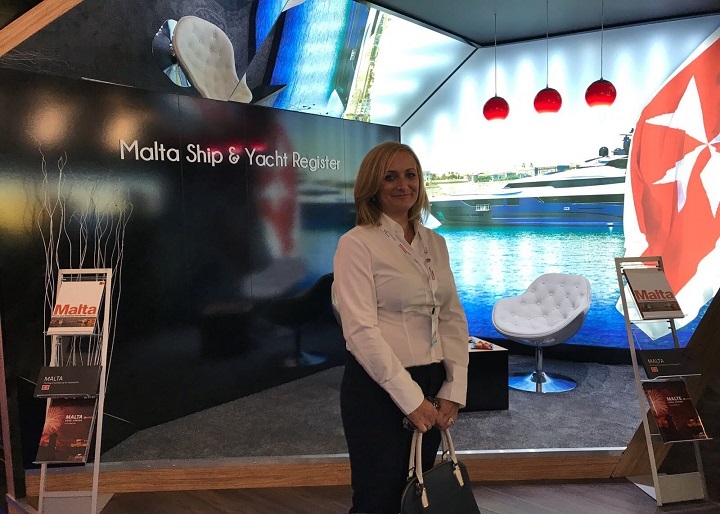 All types of vessels from pleasure yachts to oil rigs, including vessels under construction may be registered under the Malta flag, as long as they are wholly owned by legally constituted corporate bodies or entities irrespective of nationality or by European Union citizens. Vessels owned by foreign corporate bodies or by EU citizens shall require the appointment of a resident agent in Malta. In the case of vessels owned through a Maltese company, this is a straightforward process and has no nationality requirements as to both the shareholders and directors. As a rule, trading ships of 25 years and over are not registered although in certain circumstances this may be considered. Ships of 15 years and over are required to undergo successfully an authorised flag state inspection prior to provisional registration. Ships of 10 years and over but under 15 years are required to undergo successfully an inspection by a flag state inspector before or within one month of provisional registration. Once a vessel is provisionally registered, registration, transfer and discharge of mortgages may be effected immediately on presentation of the relative documents to the Registrar. A ship registered in Malta together with its equipment, machinery and other accessories, or any share therein, may be made a security by way of mortgage. A mortgagee may apply for any extensions, pay fees and do all such things in the owner’s name in order to maintain the status and validity of the ship’s registration. AML’s expertise in flag registration gives owners/managers a value added and personalized service, through the know-how of its registration department, which includes people with a seafaring background. 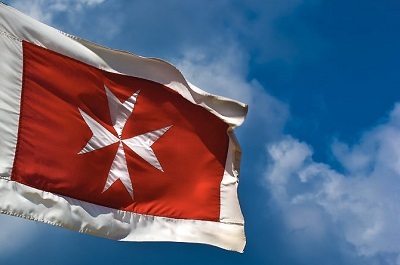 Furthermore, the company’s excellent relations with the Malta Flag State, ensures that the reflagging process will be a smooth and efficient operation, thus giving peace of mind to owners. Contact us on maltaflag@amlmalta.com for more info. 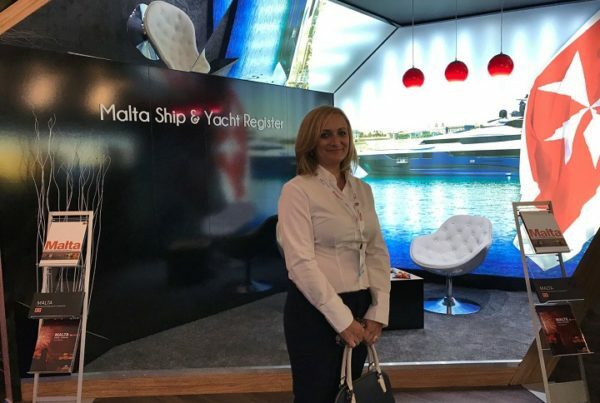 “We started working with AML-Atlantis Management Ltd in 2012 for setting up a company for the purpose of bareboat charter registration of a containership under Maltese Flag. Our team at AML can assist you with various flag registration advisory services through our combined knowledge and several years of experience in ship management, maritime technical roles, crew management and seafaring.